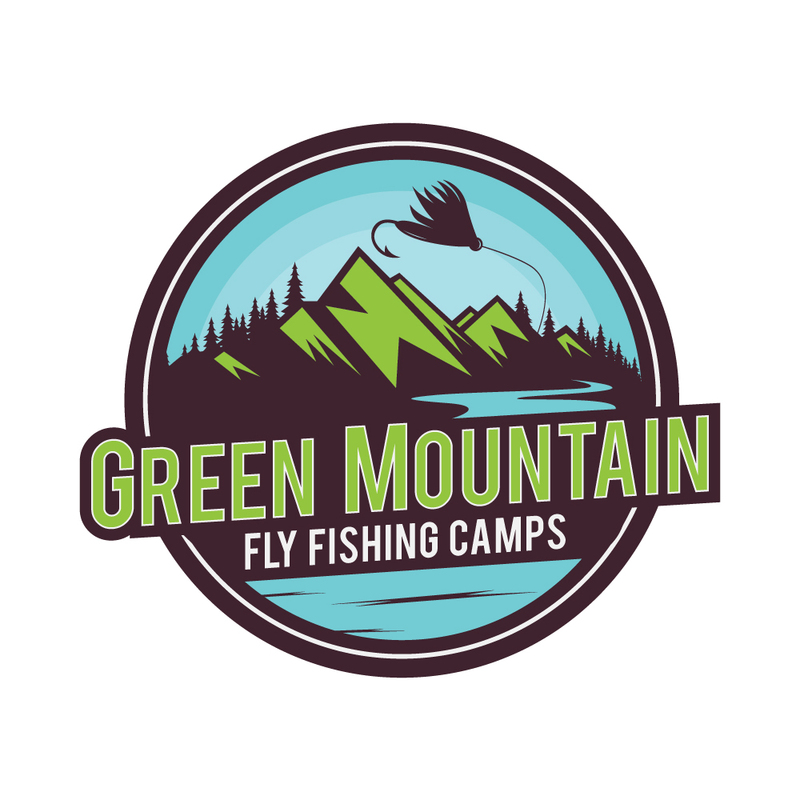 Green Mountain Troutfitters: Presenting Pat Cohen!! 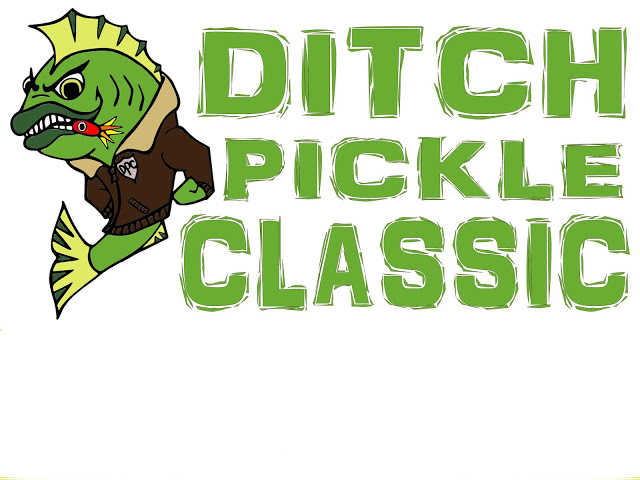 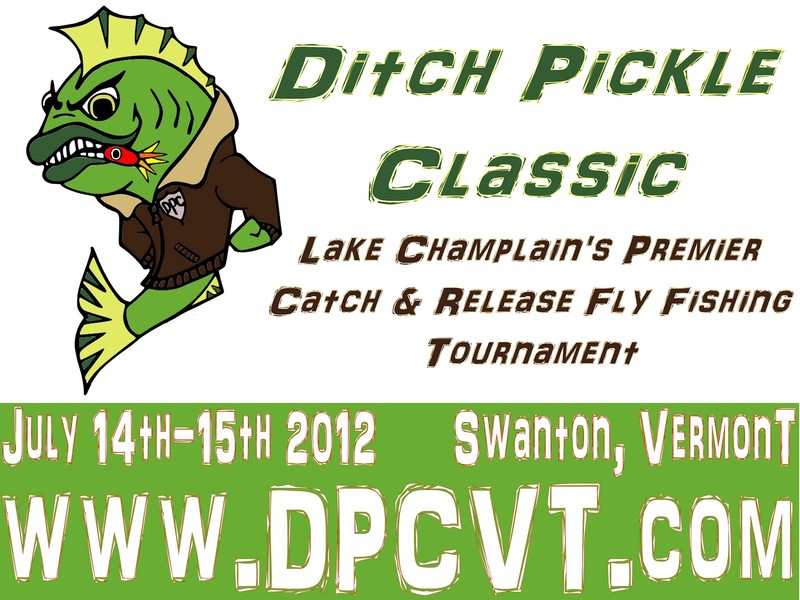 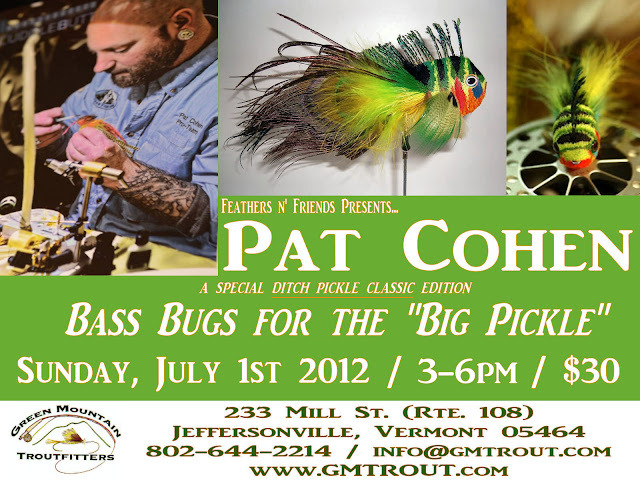 The extremely talented Pat Cohen will be demonstrating techniques for spinning deer hair into bass-bug art! 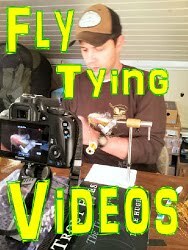 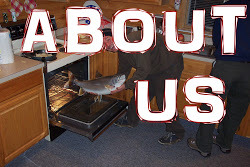 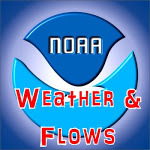 This is a hands-on class and intermediate/advanced tying abilities are preferred. 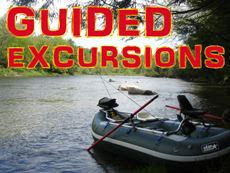 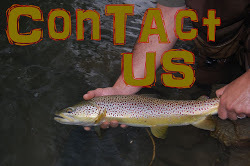 Space is limited, so call 802-644-2214 or email info@gmtrout.com to reserve your seat asap!! This event will be followed by a BBQ that all are welcome to attend!